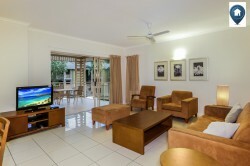 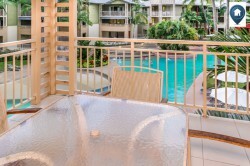 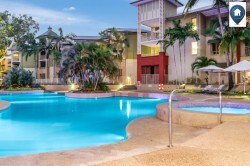 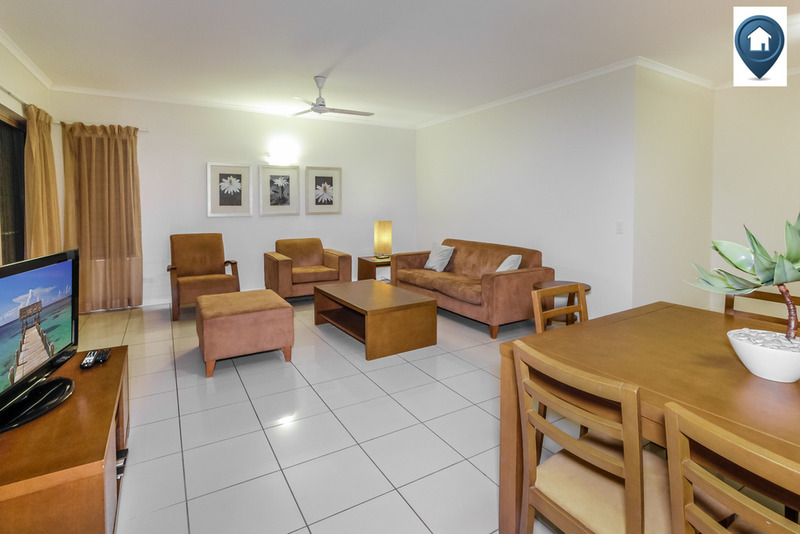 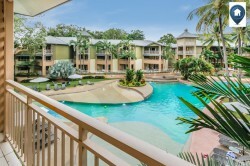 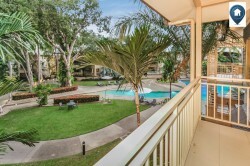 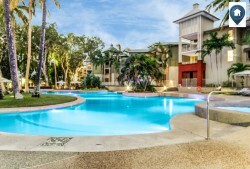 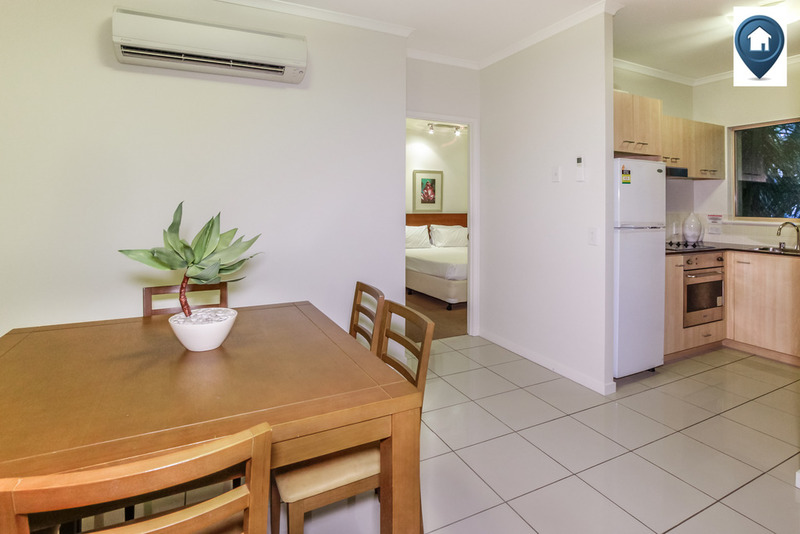 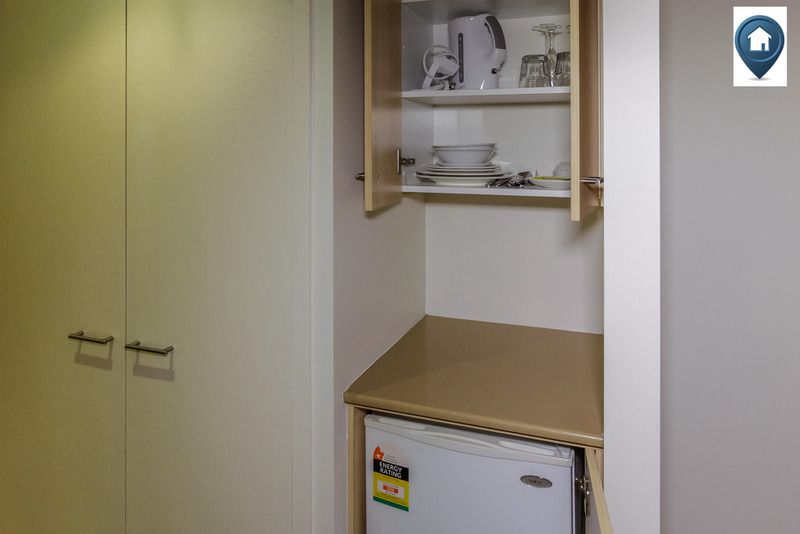 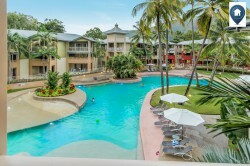 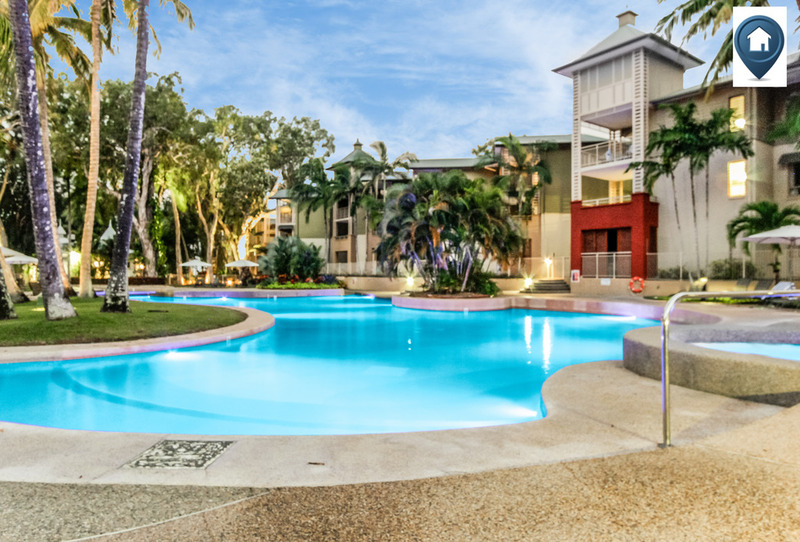 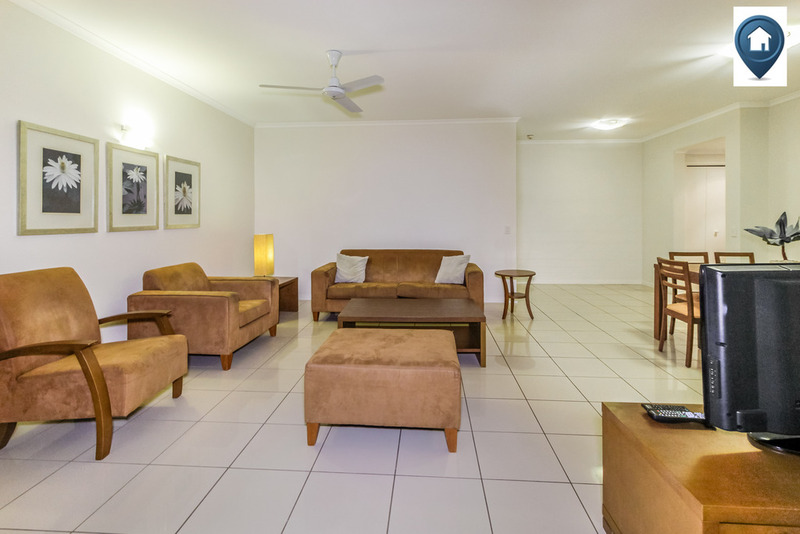 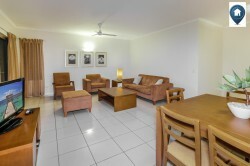 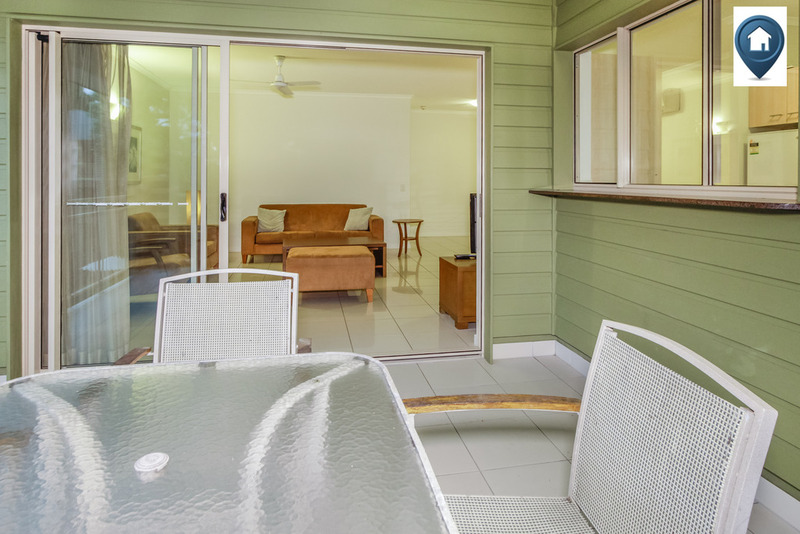 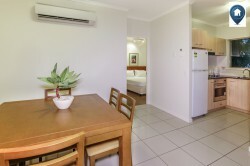 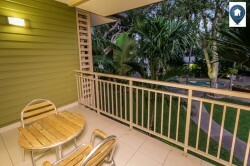 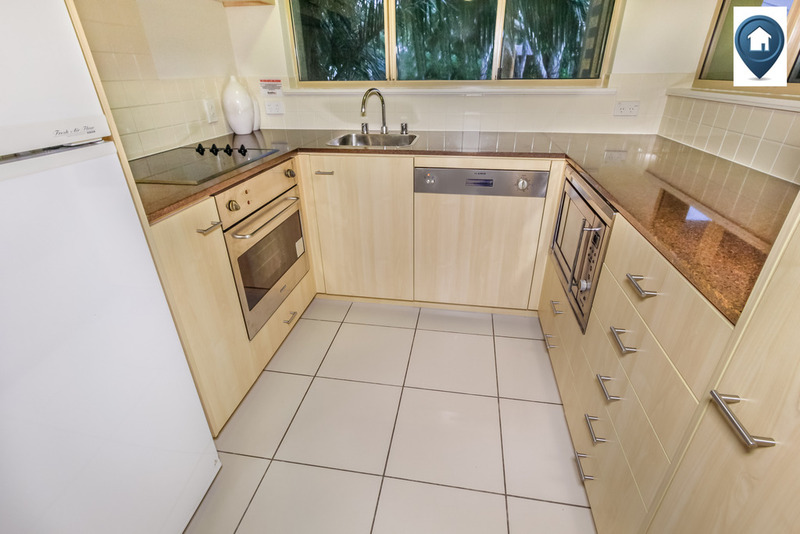 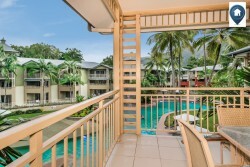 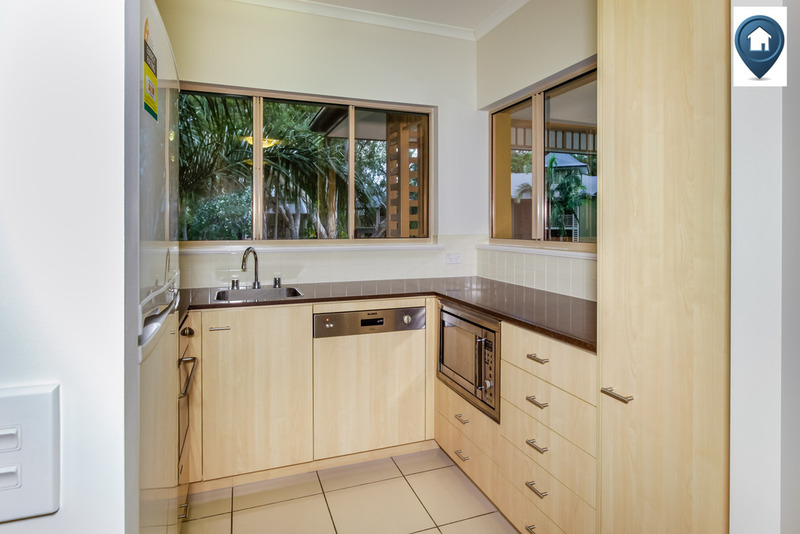 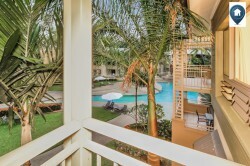 This two bedroom apartment is the perfect choice for families that want to some time away at a quiet relaxing destination. 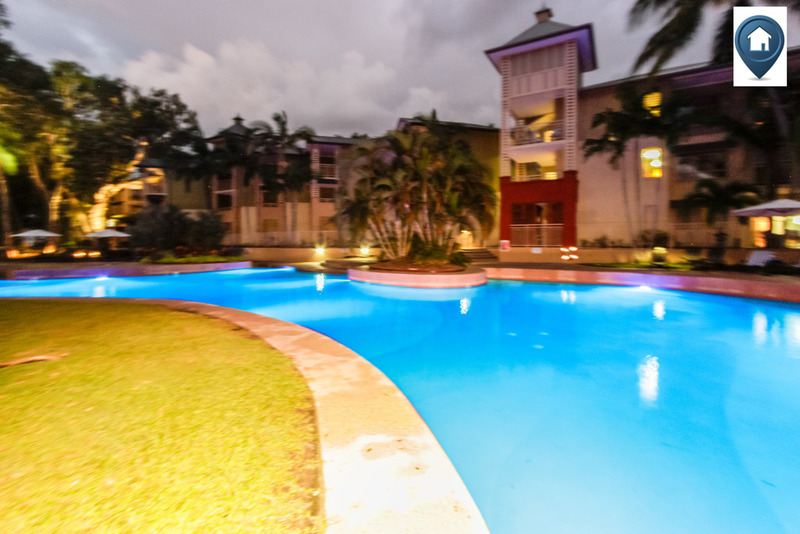 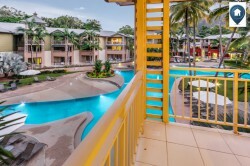 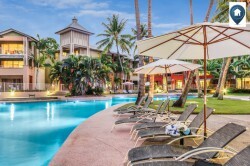 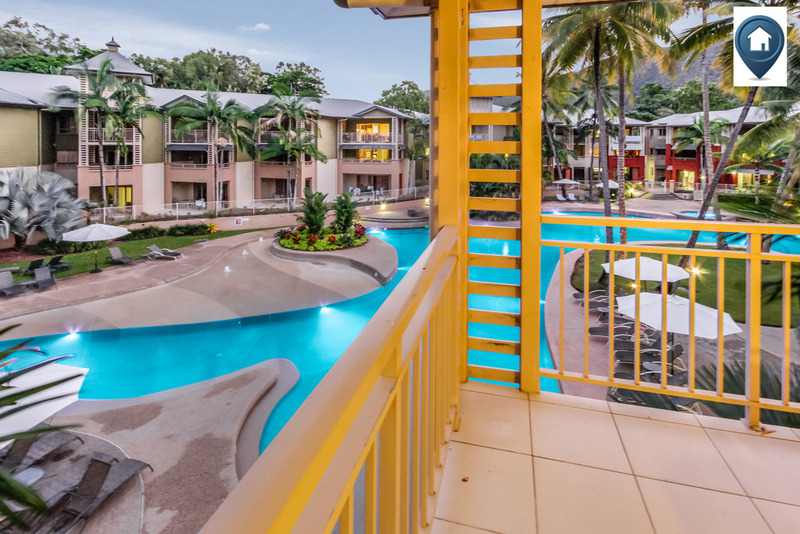 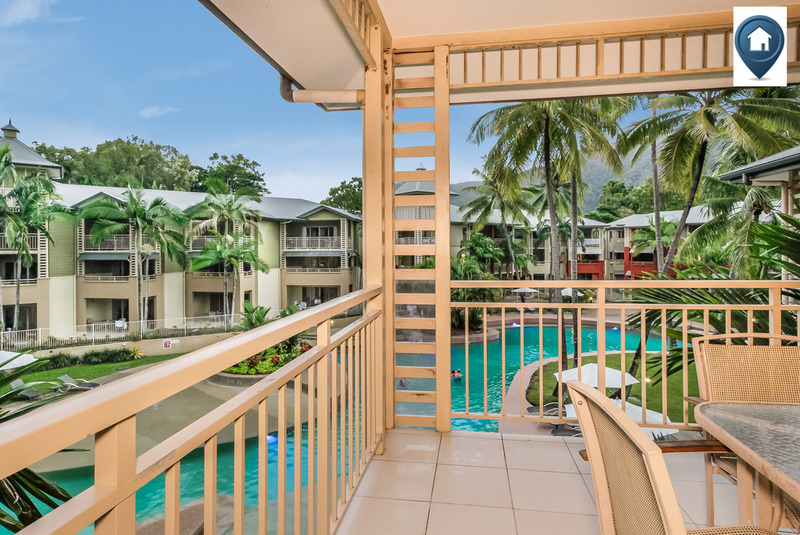 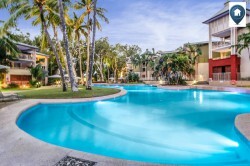 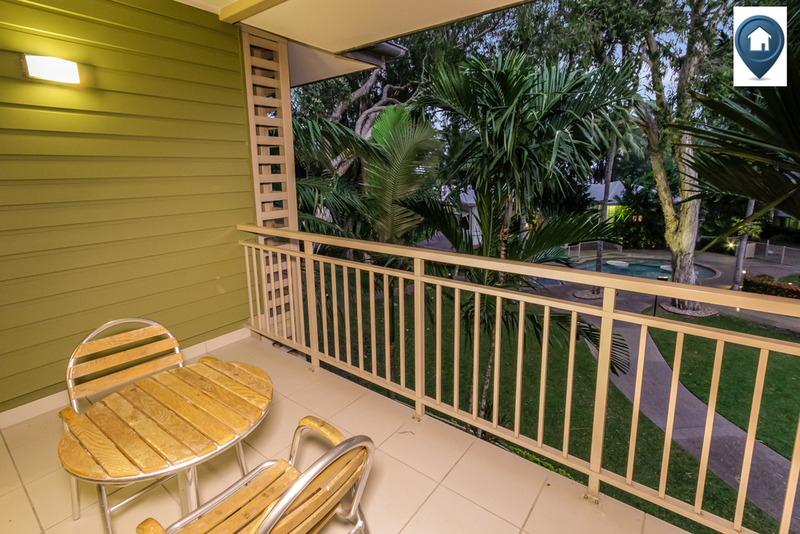 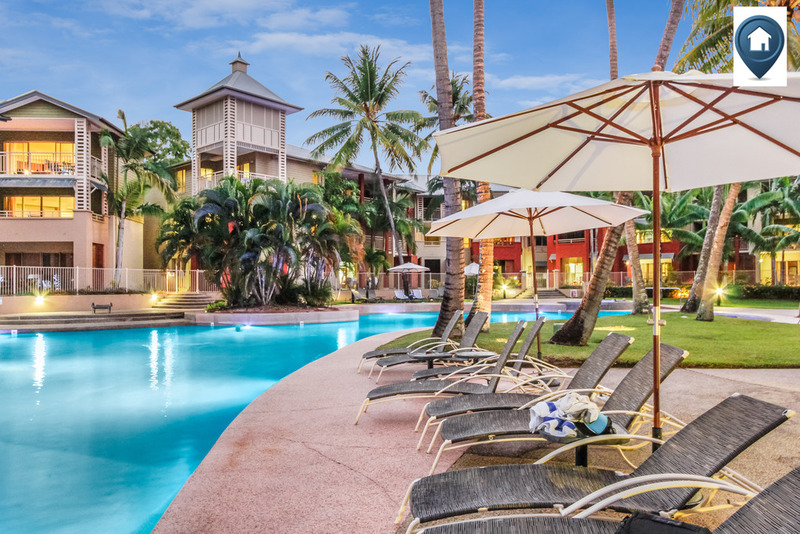 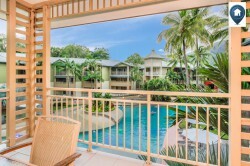 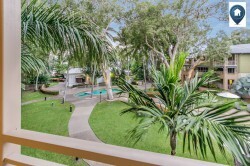 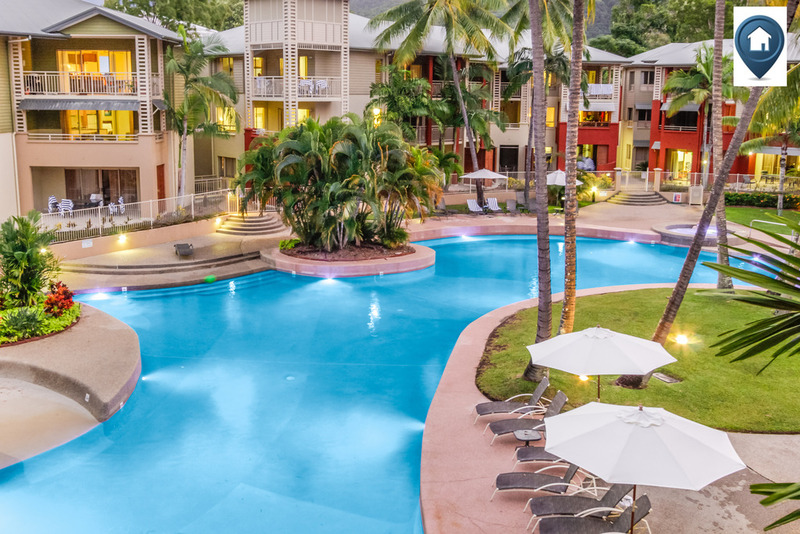 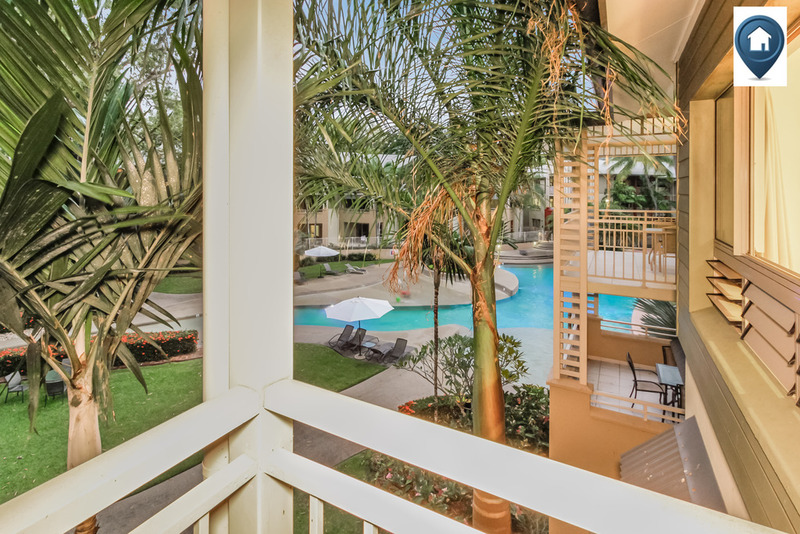 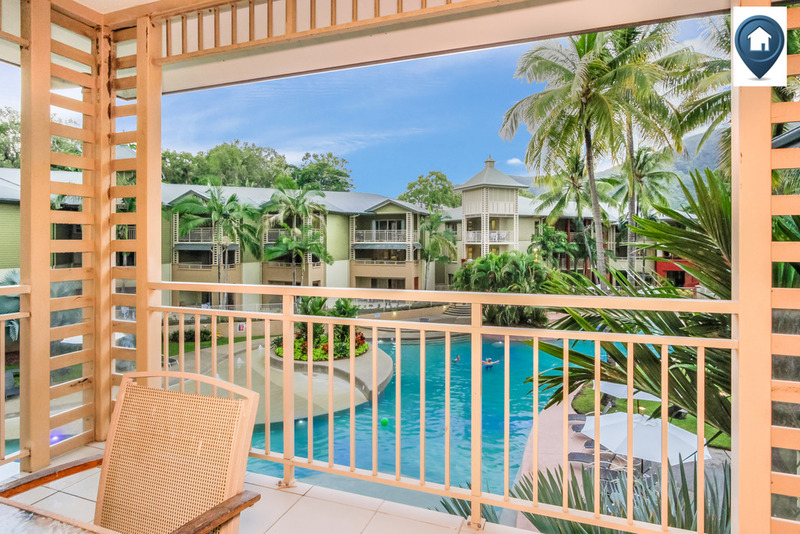 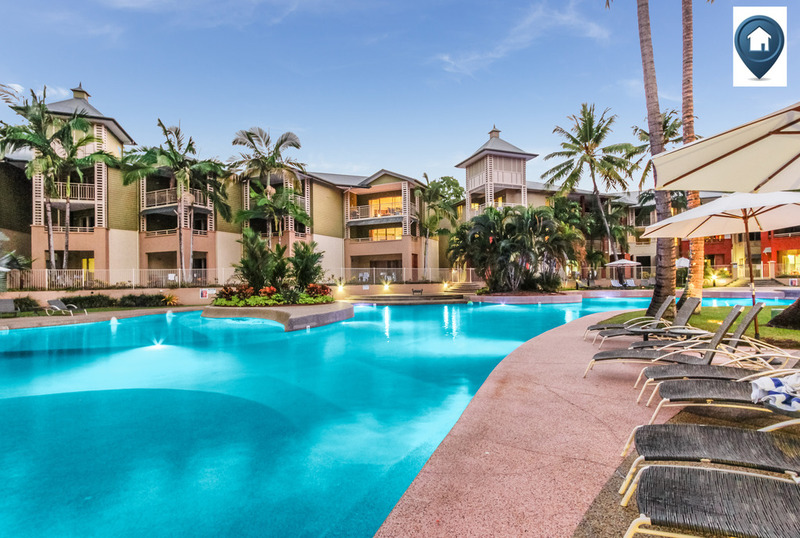 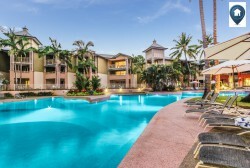 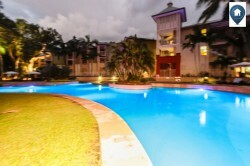 Not only will you be met with style and sophistication when entering this apartment you will be blown away by the tranquil beauty that surrounds you when looking out from your own private balcony over the lush tropical grounds and gorgeous lagoon swimming pool. 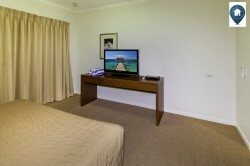 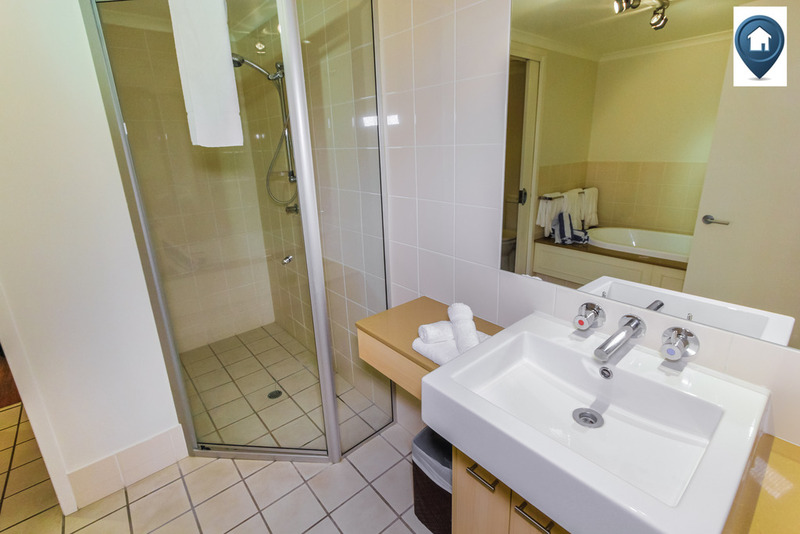 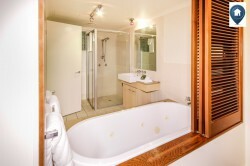 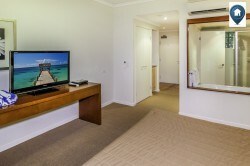 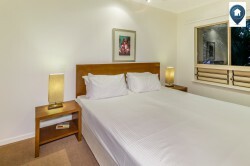 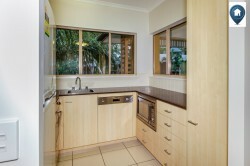 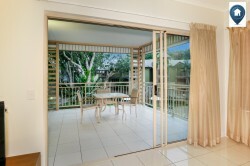 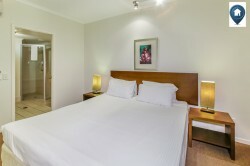 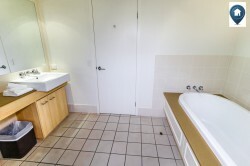 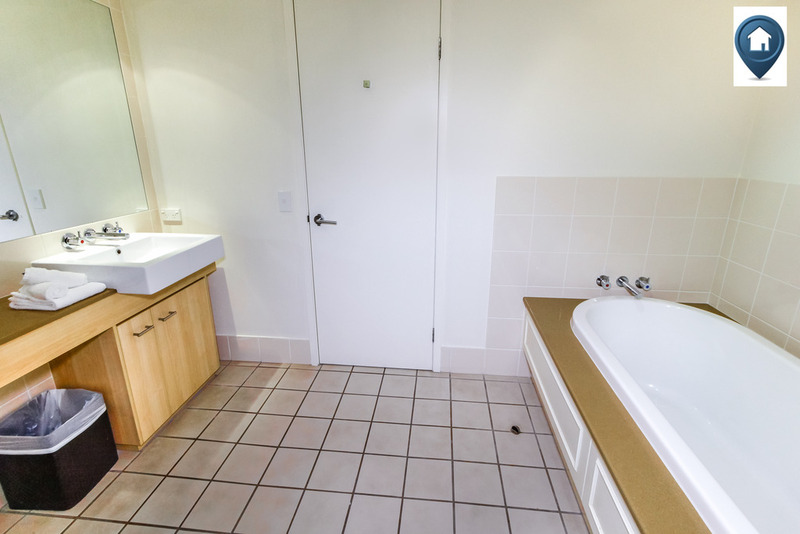 The master bedroom is made up of a king sized bed as well as ensuite with shower. 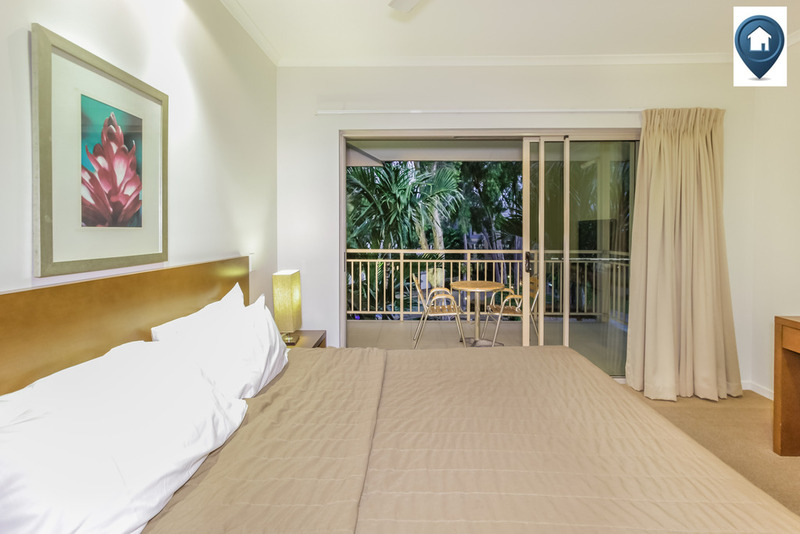 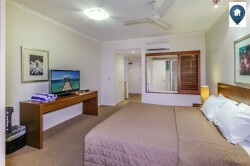 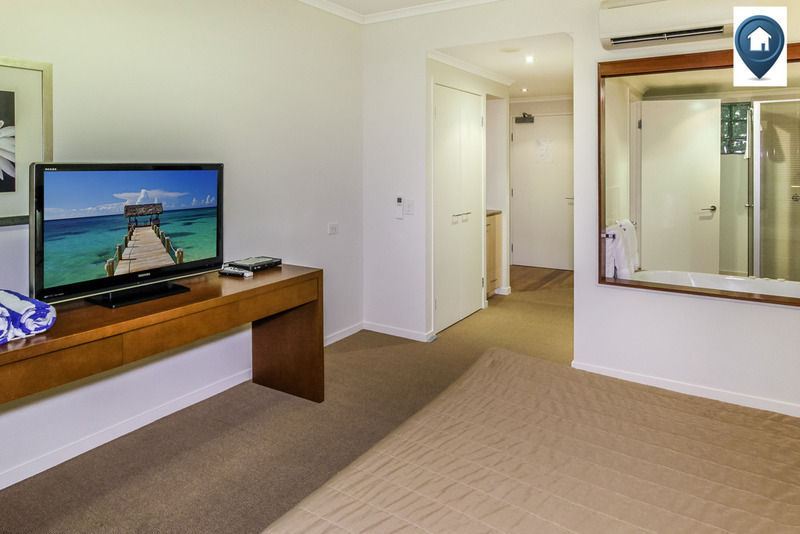 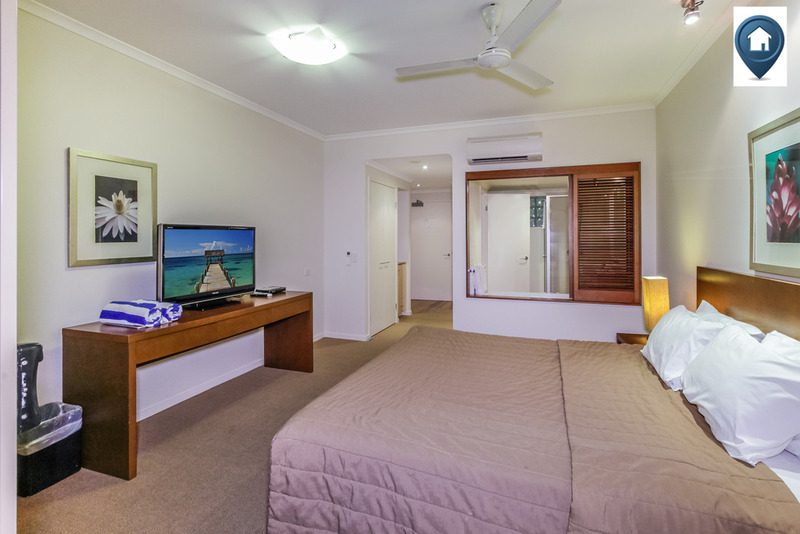 And the second bedroom consist of a king split bed and also has en ensuite with spa which offers a little indulgence after a full day of adventures in Tropical North Queensland.